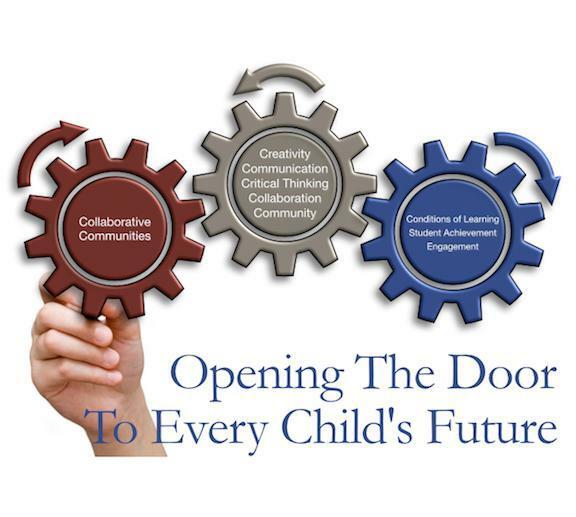 Orchard Dale is a fantastic community of students, parents, and staff committed to education through collaboration, communication, creativity and critical thinking. 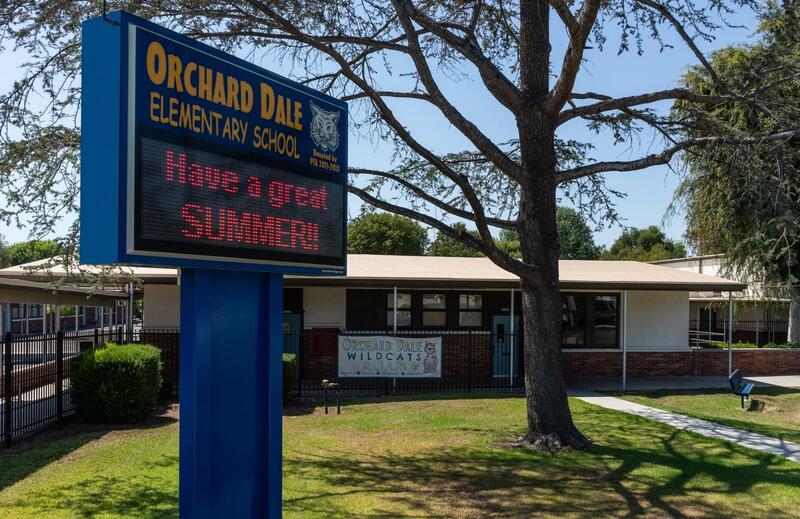 Orchard Dale is a place where students develop strong academic skills and become responsible, caring citizens ready to take on the world. We have high expectations of all of our students to be and do their best everyday. 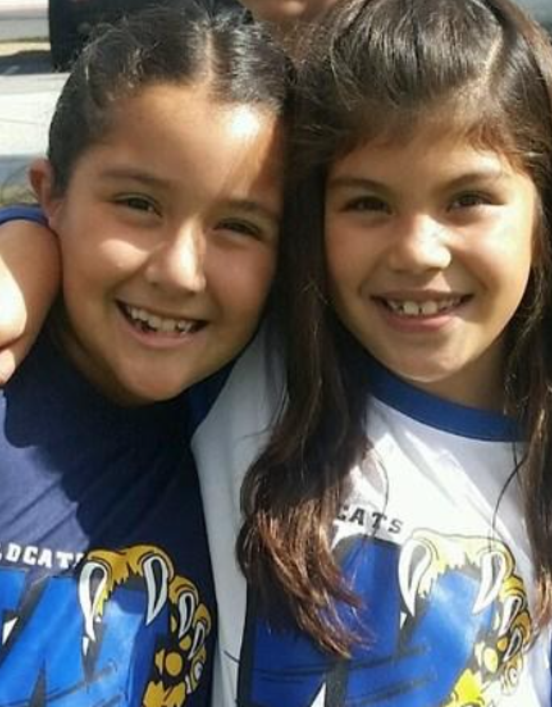 Our Wildcats are always ready to ROAR!